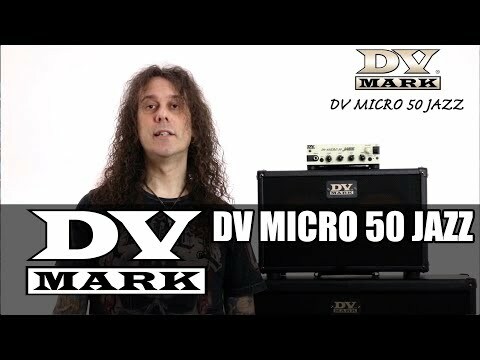 As it happened in the bass world, we've been the first introducing lightweight, portable, powerful and great sounding heads on the guitar market.Thanks to the great success of the DV Micro and DV Little heads we added many new models and we created a brand new series where any guitar player will find the right amp matching his needs and music style. This ultra portable and lightweight head comes after the huge success of the Jazz series combo amps by DV Mark. 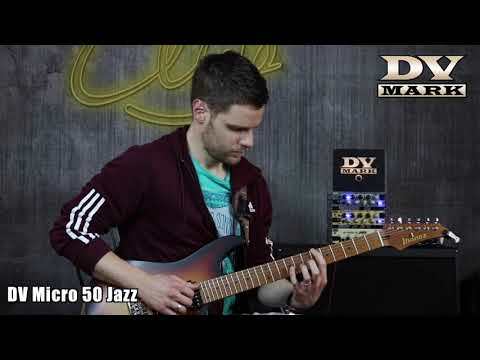 DV Mark legendary Jazz tone has never been so portable! This amp also features a Dual Voltage Switch 120V/240V to use the amp in countries with different voltages.